Welcome to NOEP's new Arctic Ocean Economy section. As we continue our initial construction, we are adding new data tables, downloads, and graphing capabilities to the website. Please stay tuned in the coming weeks for more. Eight nations border the Arctic- the US, Canada, Greenland, Iceland, Norway, Sweden, Finland and Russia- as well as 15,558,000 square kilometers of oceans. Many other nations use its waters. Climate change is causing massive alterations in the environment, including vast ice melt, leading to expanded, new and developing industries in previously undeveloped areas. As the Arctic environment undergoes dramatic changes, NOEP is tracking the expansion of economic activity, and how this activity will impact the already shifting natural environment. 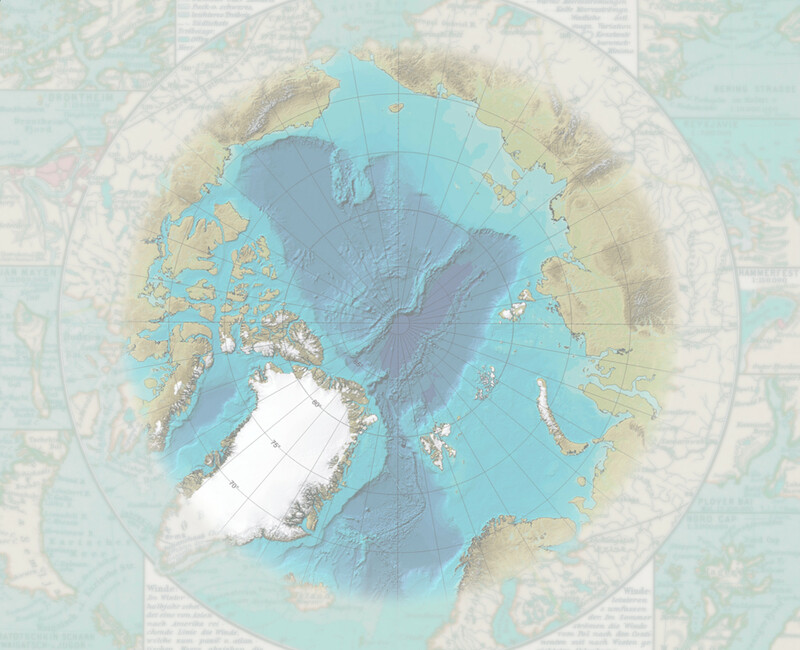 We provide a full range of the most current economic, socioeconomic and natural resource information available on the changes and trends across the Arctic. Our goal is to link nature, scope, and value of human activities to the Arctic by presenting useful information on the economics and the natural and social resources of the Arctic. The NOEP analyzes the economic contribution of the Arctic by economic sector and geography over time, and serves the needs of decision-makers and the public by assisting with investment and management decisions that strive to balance conservation, preservation, and the growth taking place in the Arctic. Our data will, over time, reveal “hot spots” of risk, where economic activity(ies) clashes with high value marine life and other natural assets to cause concern. We welcome comments and feedback on this new initiative.